Are you looking for where to buy the dollar at CBN official rate in Nigeria? 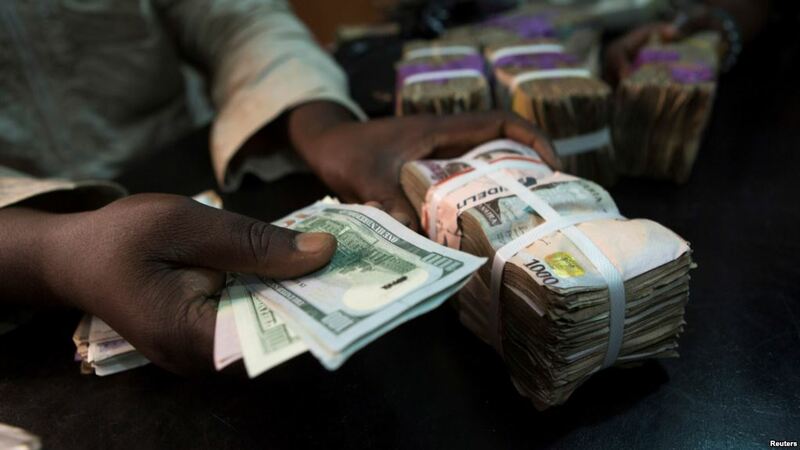 This short article will answer your question on how CBN sells dollar to authorised FX dealers, who in turn sell to retail users plus the requirements you must meet to easily access the dollar. One set of market players CBN is trying to weed out of the FX market completely is the speculator - individuals or businesses that profit from currency rate fluctuations. They buy the dollar, keep and resell when the value increases and in another angle, sell the dollar with the intention of buying back when the value falls. This type of trade, according to economists, don't add value to the economy - from the general perspective - and as such, the CBN has devise measures to cut down the number of players involved in it, a move that led to the issue of circular of how FX should be allocated to SMEs in Nigeria. If you are looking for ways to access FX at an official rate, the simple question you should answer is, what is the purpose of your dollar need? Banks have been mandated to advance dollars to SMEs or importers that meet the requirements of the CBN FX policy. All you have to do is, go to the CBN website, read their FX circulars and check that your need aligns with their apex bank's list. Another key area the CBN frowns at is "round tripping" - buy the dollar at an official rate from FX dealers and resell at a black market rate - an illegal act that could amount to jail. Let's look at this scenario; assuming you had access to CBN market and can easily buy the dollar at N305 and sell back to parallel market dealers for N400, isn't that a loophole to eat from? definitely!. This is the key reason you might not easily buy the dollar at the official market rate in Nigeria. Almost 80.9% of individuals who need the dollar to finance their personal need go to the parallel market - find latest exchange rate on AbokiFX. CBN only allows individuals who want to finance PTA or BTA, pay for school fees abroad access the dollar at an official rate but that is after necessary checks have been carried out - VISA, passport, flight destinations, among others.